Being a customer-focused organization, we are engaged in offering L Flashing. The offered products are designed and manufactured under the strict surveillance of professionals using high quality raw material and advanced technologies. To meet the customers' needs, we offer these products in standard specifications and sizes. 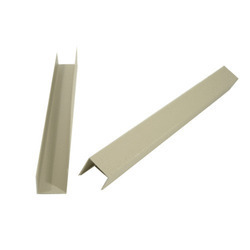 The offered range of Corner Trim are manufactured from high grade quality material. These products are fabricated under the strict supervision of professionals using best quality raw material in compliance with industry standards and norms. 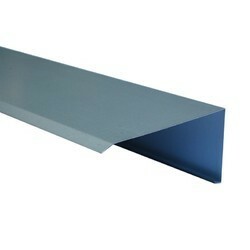 To meet the clients needs, we offer these products in different shades of colors, sizes and lengths. Barge Cap offered by us are highly in demand for their unmatched quality and unbeatable prices. 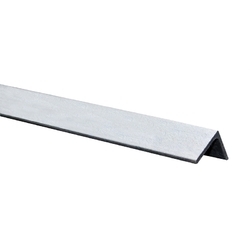 These barge caps are widely used by the clients to cover intersection of roof and gable cladding sheets. Our offered barge caps provide effective and efficient system providing total roofing solutions to the clients. We offer these caps to the patrons at industry-leading prices.